To make the case for bespoke development. There are a lot of benefits, your directly attacking the problem you have, directly and precisely. You are not using a hammer as your only tool sometimes you need a spanner. Agility – Its lighter and possibly more agile as your development can be adapted to suit your goals as they change and develop. Speed and efficiency – you can spend a lot of time bending an existing package to your will. To the point at which you almost break it. Faster – often your not carrying a pile of *features* which you never wanted but got as a side effect of the package you adapted. Easily adapted – more easily adapted with the kind of features that come up client demands, specific legislation or business focus changes. Intuitive – usage can be designed to flow in a way that fits with existing systems of thinking and terminology so it becomes a lot more intuitive. Unique to you – hopefully your organisation does something unique, your competitors can also use off the shelf software so are you removing a possible advantage over them by using the same. Directed – Start with what you want to do and go from there no compromises. Licensing – you own it a bespoke development is generally going to avoid on going licensing costs that may be associated with existing packages. So for your untypical problems and challenges perhaps you need a untypical and bespoke solution. Finally managed to get pelmets4u online this week. Its a different kind of shop selling customised pelmets. 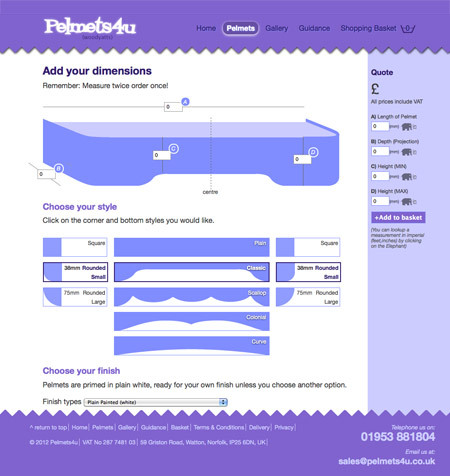 You can order pelmets to your own width, depth and height. In addition you can specify square ends or rounded ends in two different radiuses and different styles for the cutaway at the bottom. They offer several finishes and even the ability to get your pelmet covered in your own fabric. As the site and the manufacturing is just starting off we have a 20% off your next order offer if you send us photos of the pelmets you order in your home, and we can use them on the site. Its been a difficult site to build, not so much the technical side as the how to make it usable whilst maintaining the complexity of the rules. The ability to customise within the available. We’ve been through bunches of changes to try and make it simpler to use but in some ways it has got more complicated. Not sure if we’ve managed it or not. One of the major ones was setting up chooser boxes so you can select your dimensions in imperial units and get them converted to mm. I guess time and the proportion of visitors that become orders will tell. I expect we will end up tweaking it a bit as we see where customers/visitors orders drop off in the process. Nobody else seems to do anything similar so it will be interesting to see what the demand is. 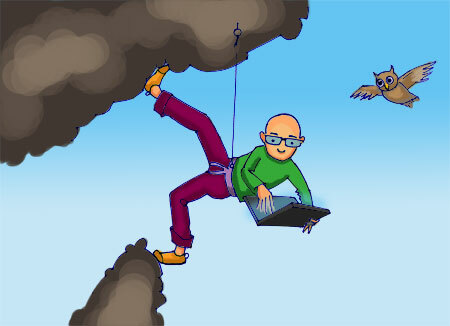 We are expecting it to be used by slightly older people but it might be we get a profile of clients we never imagined. It seems quite a lot of haberdashery and curtains is fashion so who knows what will be ‘the in thing’ next. Its one of the things I like about my job is that I get to learn lots of odd bits of knowledge about my customers industries. I definitely have learned a lot about Pelmets, Curtains and Haberdashery in general. You can see the site and order some pelmets at www.pelmets4u.co.uk/. I’ve been rereading “Extreme programming explained” by Kent Beck, It is quite interesting to go over ideas. I’m sure you could use the basis of the ideas in many industries. You don’t have to take all the ideas just grab those that will work for you. So anyway this is what I took away from it on this reading. Do things in the best possible way you can. Doing things at lower quality will only bring you technical debt which eventually drowns you. High quality wins trust and its just the right thing to do. Although it may take longer now the alternative is a future of plugging holes in a leaking bodge built ship. Try to keep producing regular improvements incrementally. Big bang ‘look at this finished thing’ never seems to turn out quite how you hoped. Its good for your happiness too as it makes everyone feel like they are making progress. You go home happy, happy bunnies do better work and cope better with the really depressing radio news as they go home. You can always improve stuff ‘refactor’ it in computer speak. It only needs to do ‘a’ ‘b’ ‘c’ now so only build something that can do ‘a’ ‘b’ ‘c’ now. You can always add the ability to do ‘x’ later. Your trying to build Minimum Viable Product if you try and guess what the requirements for feature ‘y’ will be along time ahead you will probably be wrong which means rewriting ‘y’ anyway. If you build more you have to be careful your not going off on one, you love these new features but the client couldn’t care less. Testing Testing Testing and automatically. Testing is dull. Automated testing is less dull. 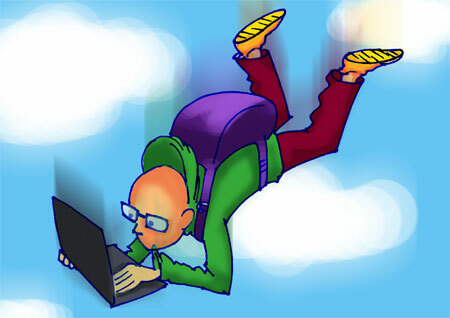 If you have a big set of tests that you can run quickly on a project it can save you time and help you sleep. You don’t want to be lying in bed at night worrying about someones website. It just winds you up. It also helps when you refactor as you can tell that your system is still holding together. Not ideal world estimates, maybe when you do that thing or that similar thing again it will be a lot faster, but probably it won’t. Its probably better to use your last experience of doing this thing to estimate how long it will take to do it now. Hopefully you can refine your estimates so that they become slightly more accurate each time you do them. The best way is the simplest way, you will be able to understand it in six months and so will anyone else working on the system.